I know it’s really stupid for me to even be bringing this up, but somehow GG subbed this shiz at the speed of light. You should steal their haste magic, since I like your subs more~! More Chuunibyou goodness thank you! Awww, the Norse poem thing didn’t change. The first line of op looks like arial, maybe u forgot to mux a font? 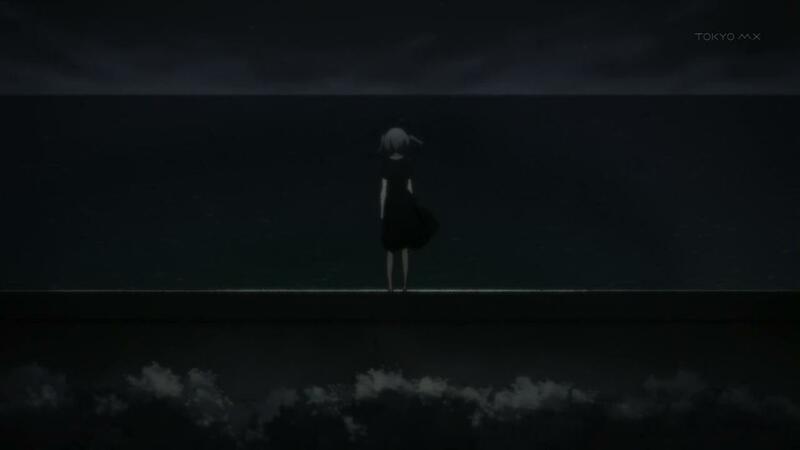 Banishment, this episode (and its unbearable cliffhanger)! The sadness. Great work from the teams, thanks! Even though I get so embarrassed watching this, I enjoy it. I love how Isshiki already lost all respect for Nibutani. On a side note, please fix the pic for the ep – it doesn’t show correctly on your site. no offense but i think Rikka said Hellblau instead of Hellbraun to mention the color of her bike, would make more sense. Hmm….URW, there’s a slight change you should do to the subs. For the opening lyrics, there are some lines where you put a heart, except the font you use for the lyrics doesn’t contain that heart in the font, so it comes up as an empty pink box. You should change the font at the end of the line where you change the color to pink. It’s something I’ve noticed but never thought to post about here, there are a decent amount of fonts that have that heart, but not the one you use for the lyrics.